Grab life by the stem! 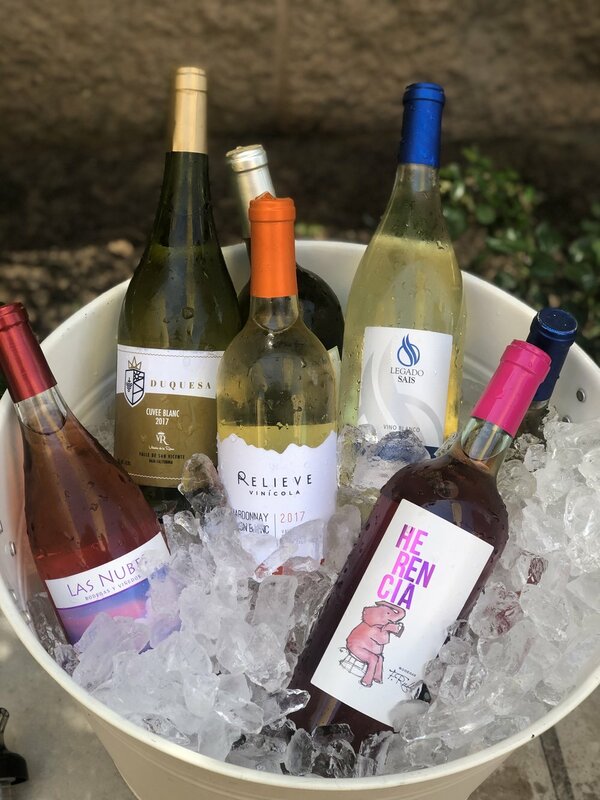 We gathered in the midst of flowers and a waterfall on the lovely patio at Roman Aroma Cafè in Redondo Beach California for an unforgettable tasting experience presented by the very knowledgeable Erika Beach to taste 15 different Mexican Wines. Winemaker Roberto Sais even came to present his family wines at Legado Sais Winery. such a fun afternoon with so many great producers! It was so much fun to see what’s happening in Baja!! Huge thank you to Erika and Roberto for making this event such a success! Cheers!